Iron Literature Display Rack with 3 Pockets-Style R - Dino Rentos Studios, INC. 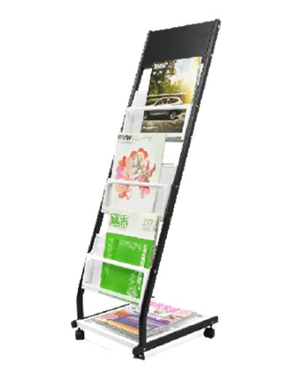 This Iron Literature Display Rack with 3 Pockets is a great addition to any Tradeshow or Convention Displays. 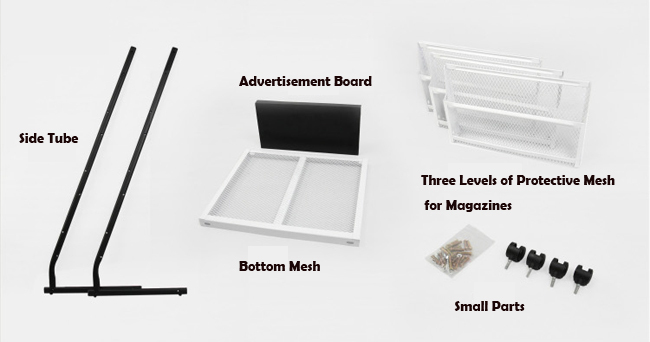 This shelf with popular design is easy to assemble and dismantle. Safe to handle heavy goods with strong construction.